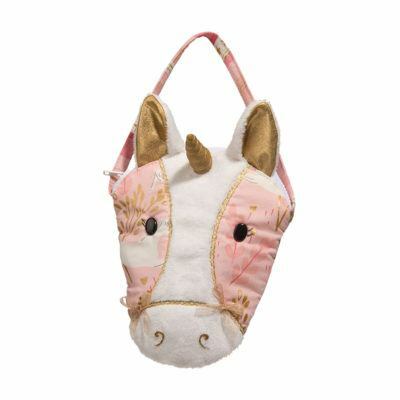 View all our different styles, fabrics and designs of fun fashion for your little girl, niece or granddaughter with Douglas Cuddle Toys Lil’ Saks. Take the Lil’ Saks to school and the playground. 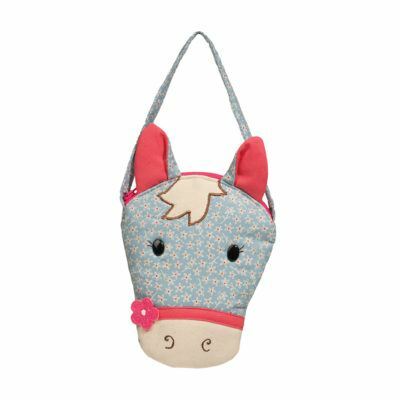 With excellent quality material and vibrant colors, these bags are perfect for carrying all your little toys around. Choose from different styles including cats, dogs, horses, penguins, polar bears, and whales.